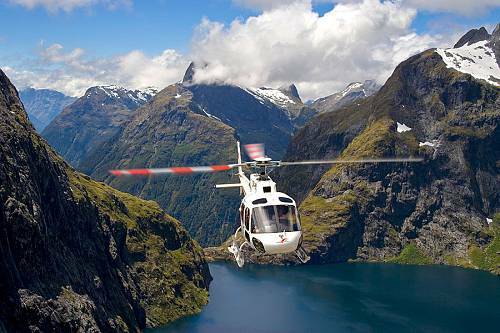 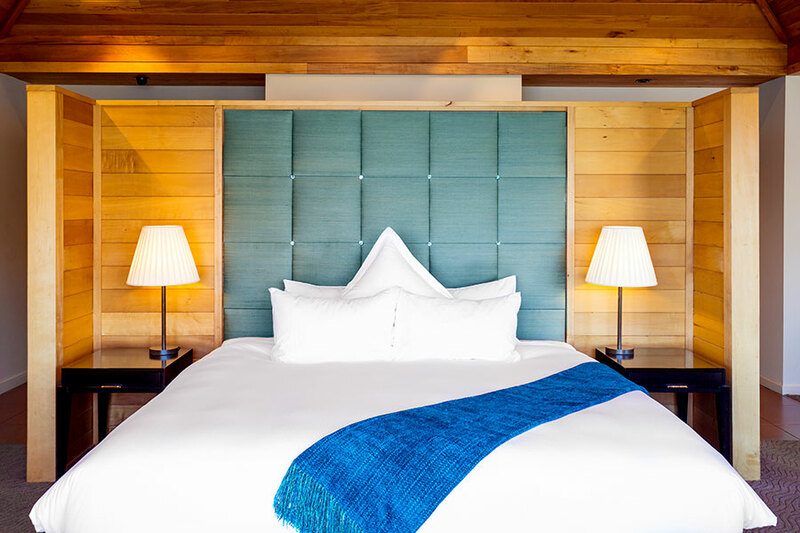 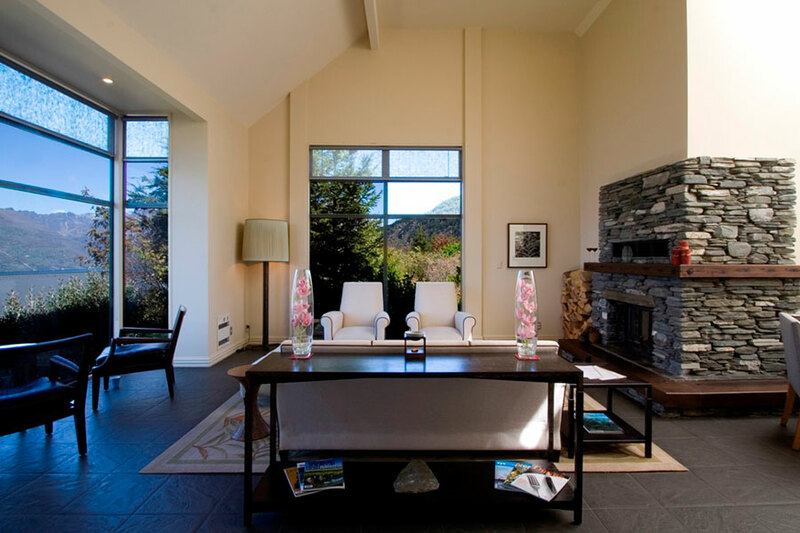 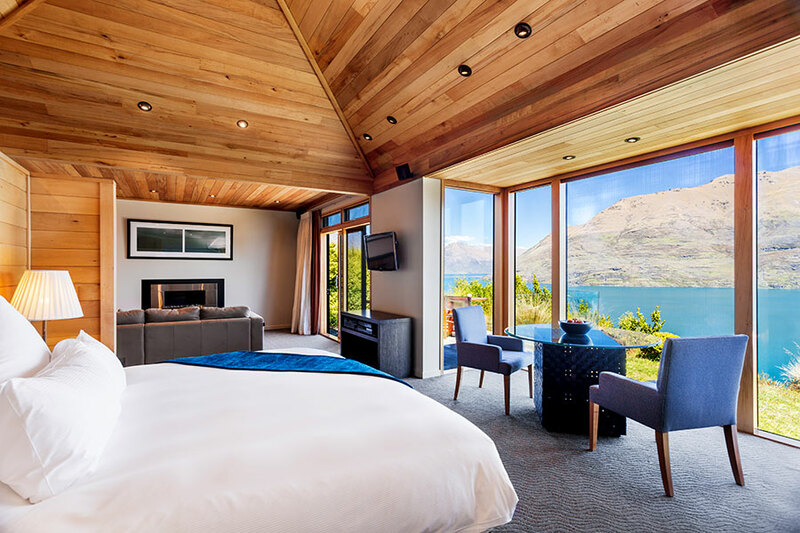 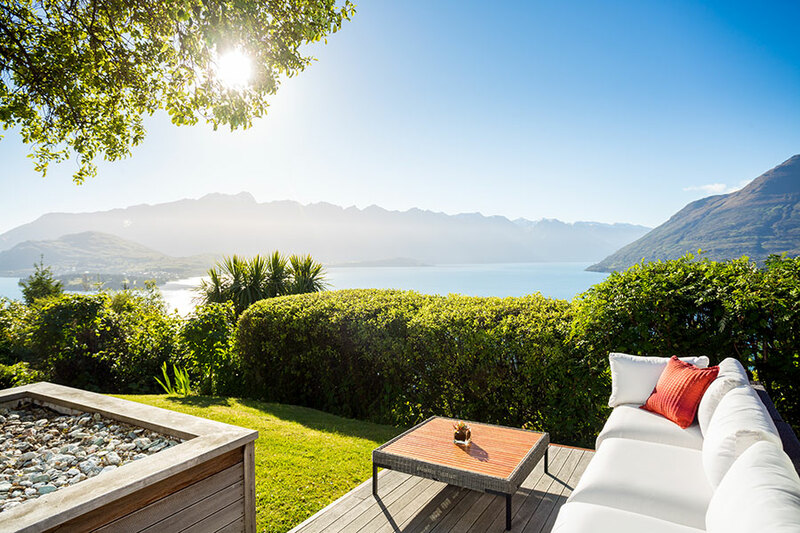 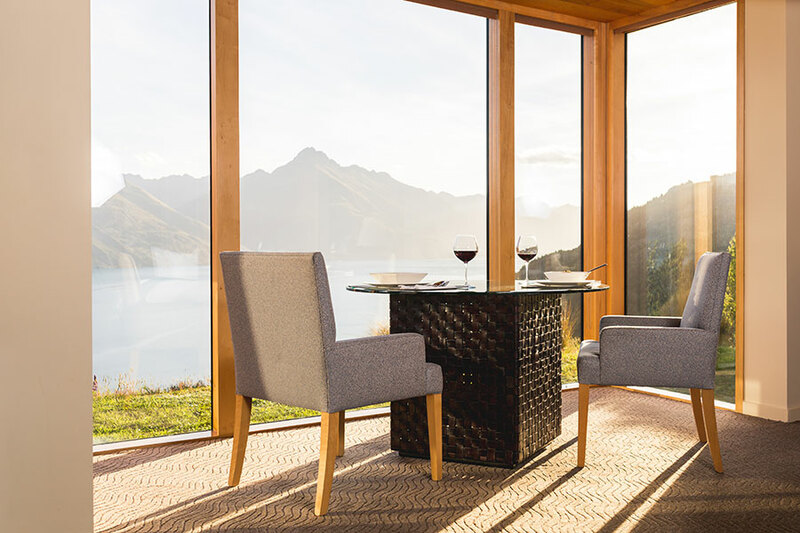 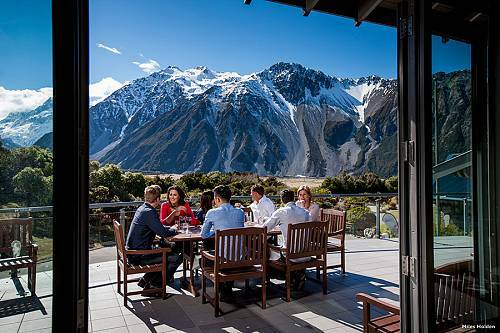 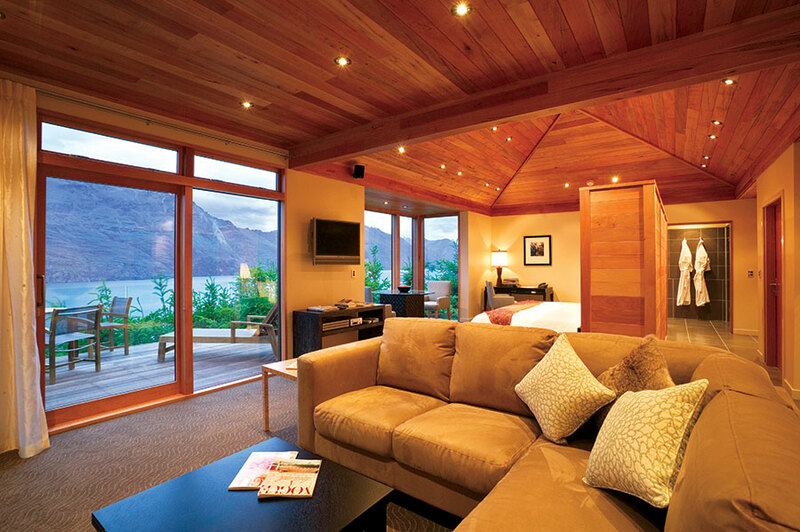 Azur Lodge is a distinctively contemporary luxury lodge located on a hilltop overlooking some of the most spectacular scenery in New Zealand. 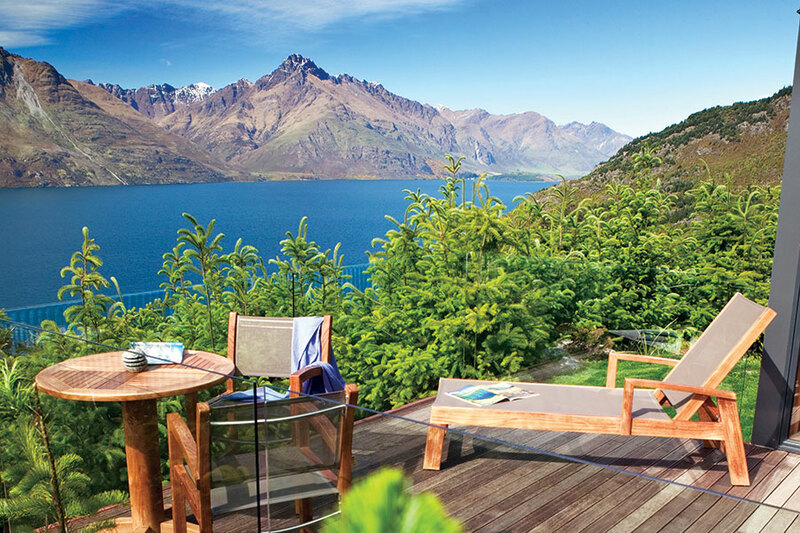 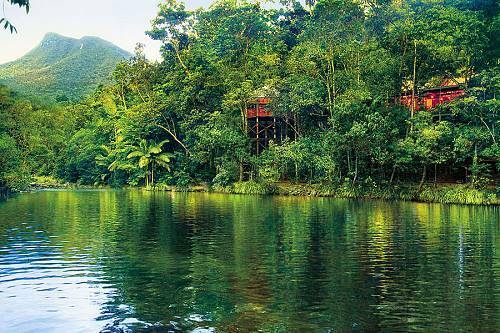 Each identical villa is 79 square meters of open plan living in the midst of New Zealand’s natural environment. 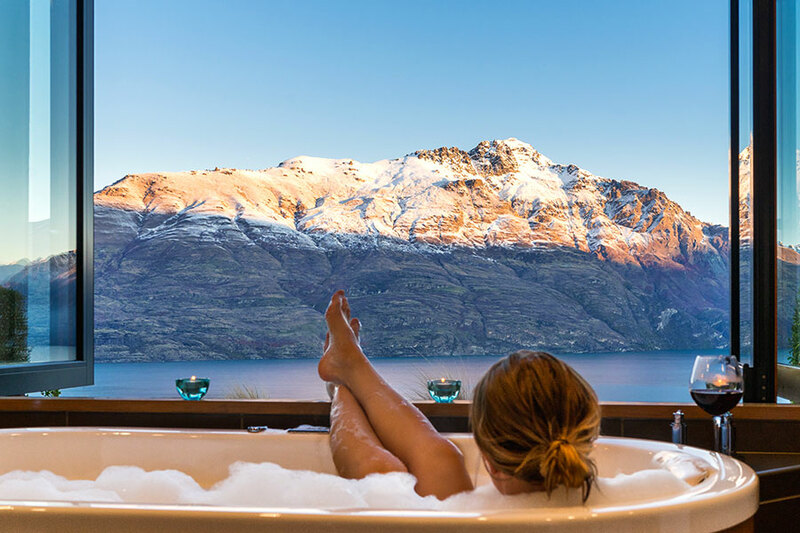 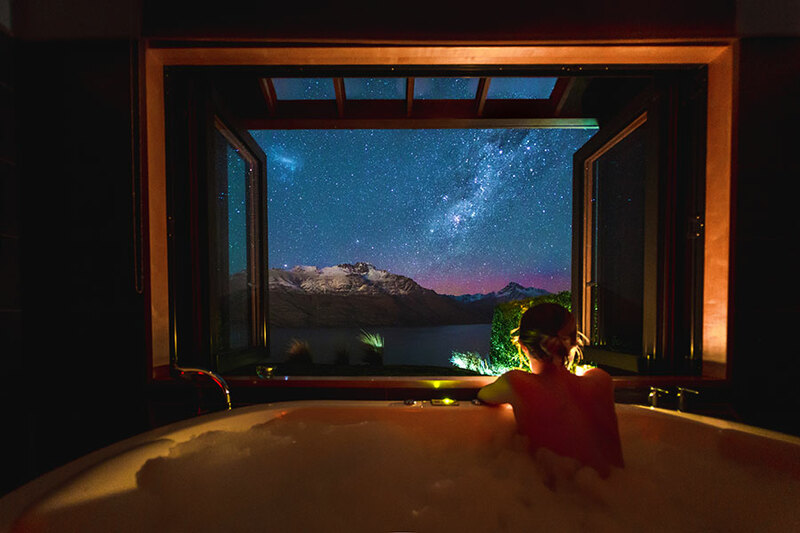 Soak up the spectacular, unobstructed views from the bathtub, which has been set into a bay window to give you a feeling of being outdoors.